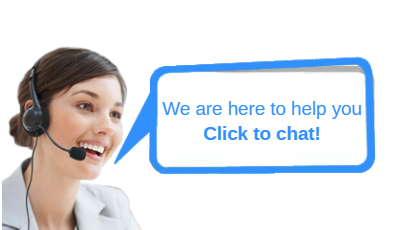 Chat button is the image to call and attract the visitors to chat online right on your website. Every business can actively design button images to convey their messages and give customers an exciting experience when visiting the website. 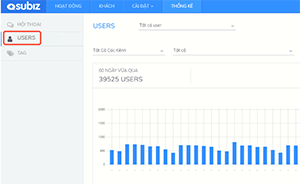 It is easy to see the list of all users who have interacted with your business on the Dashboard.  User reports are statisticed over time and each channel by multiple filtering criteria, making it easy to analyze and understand the customer's picture. Subiz officially launches App Mobile version - Convenient, interactive and customer care anytime, anywhere. 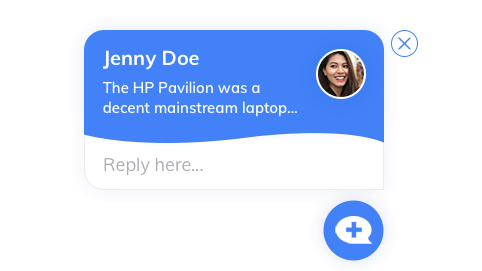 You can control and instantly respond to customer’s conversations right on your phone without missing out on any interaction. 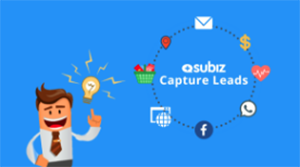 Capture Leads is a Subiz chat's function, which helps businesses find potential customers visiting to your website and gather all their information. How to set up Capture Leads? 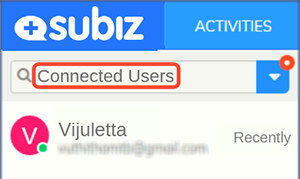 Setting up by using Subiz's Automation. 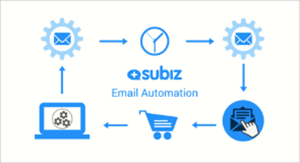 Sending automated email on Subiz is a great way to retain customers and boost sales. You can retain customer relationships, introduce new products, announce incentive programs and take care of customers after purchase. 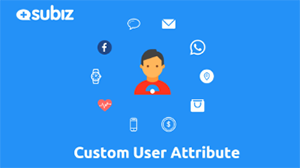 Right now, businesses can exploit and take advantage of automation feature to collect customer's information from Subiz. 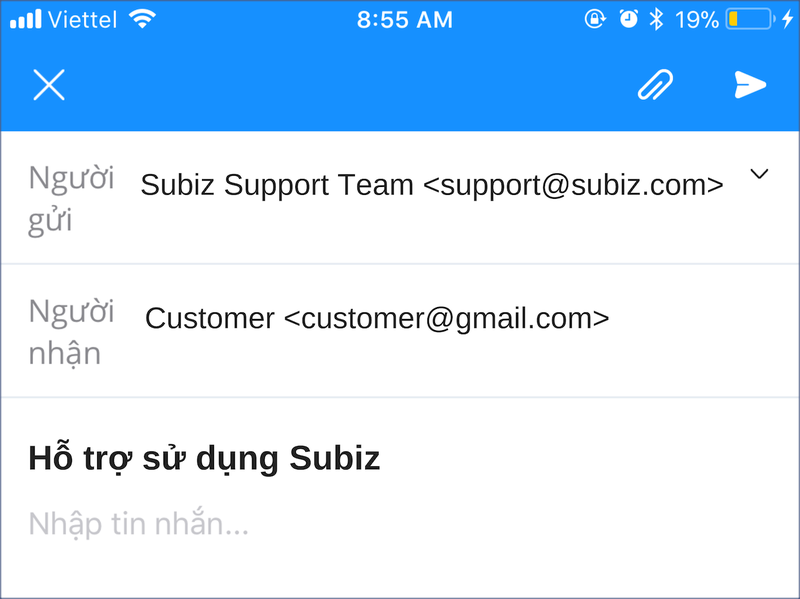 Which is very convenient, impressive and especially easy to get customer information, Subiz will automatically update and Synchronize customer information for business. 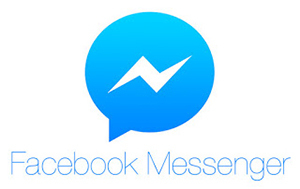 Today, March 20, 2018, Subiz has supported businesses to communicate to customers through Facebook Messenger channel. 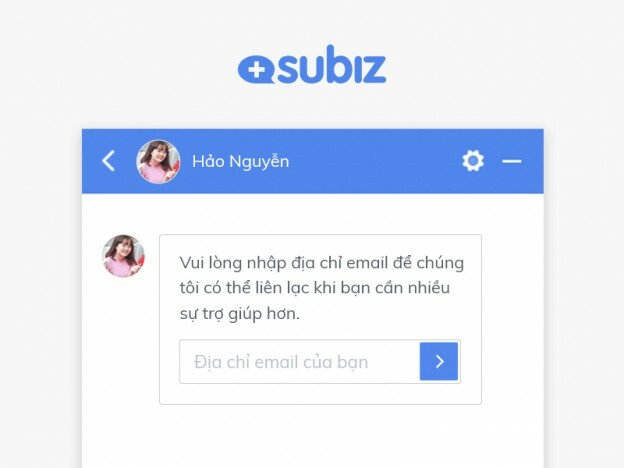 Beside Subiz live chat (the chat window Subiz on the Web) and Subiz Email, this is the third channel which Subiz put in to help businesses more convenient to communicate and manage customers on Facebook.